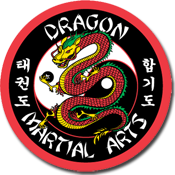 Dragon Martial Arts-Yong Moo Do Kwan Korean Martial Arts School is an establishment to the promotion of Korean Martial Arts and in search of achievement and wholesomeness. Although we honor martial arts philosophies and traditions that date back for many centuries, we constantly seek new and innovative ways to upgrade, enthuse and excite all our students. 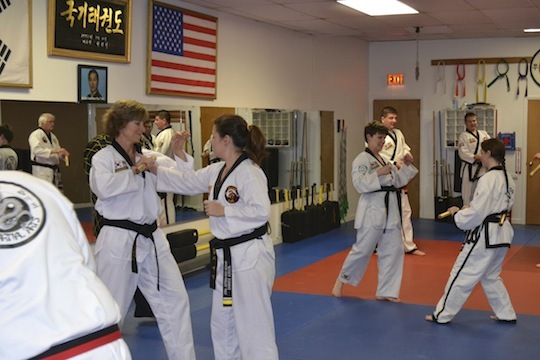 We are committed to the promotion of excellence in the Korean Martial Arts of Tae Kwon Do, Hapkido, Korean Karate, Kickboxing, Self-Defense, Physical Fitness and Personal Development. What you will gain in knowledge, or how far you may progress is up to you. 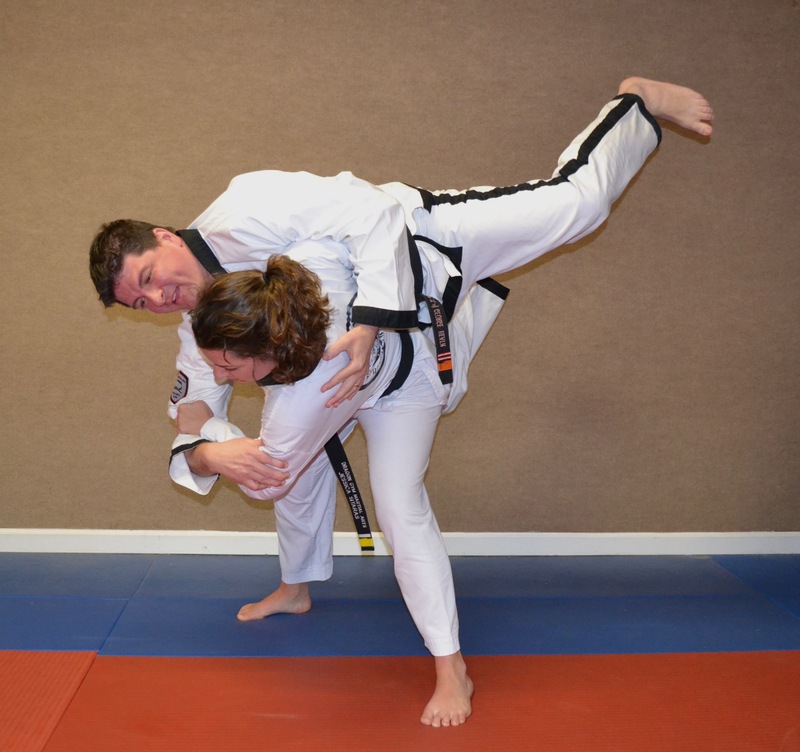 Grand Master Heath and his Certified Instructor’s endeavors are to seek provide the highest quality instruction by molding and nurturing the mind, body, and spirit of everyone. The Yong Moo Do Kwan Programs will help each individual develop and increase better grades in school, form better social skills, help succeed in life and ones carriers. We seek to build character, wisdom, fascination, and completeness for one’s existence in life. With increased physical and mental capabilities you will be able to set and strive towards accomplishing your goals. The Dragon Martial Arts-Yong Moo Do Kwan Programs bring both sides of us into a healthier harmony. This facilitates personal growth and self-respect, and by achieving your goals, leads a more productive peaceful and Healthier and Happier Way of Life. Our endeavor is to create positive thinking individuals to seek the impossible and to overcome adversities that are inherent with everyday life; to ensure that each and every student has the opportunity to fully expand his or her horizons within the Yong Moo Do Kwan Korean Martial Arts. Within each student is a Black Belt; within each Black Belt is a student. 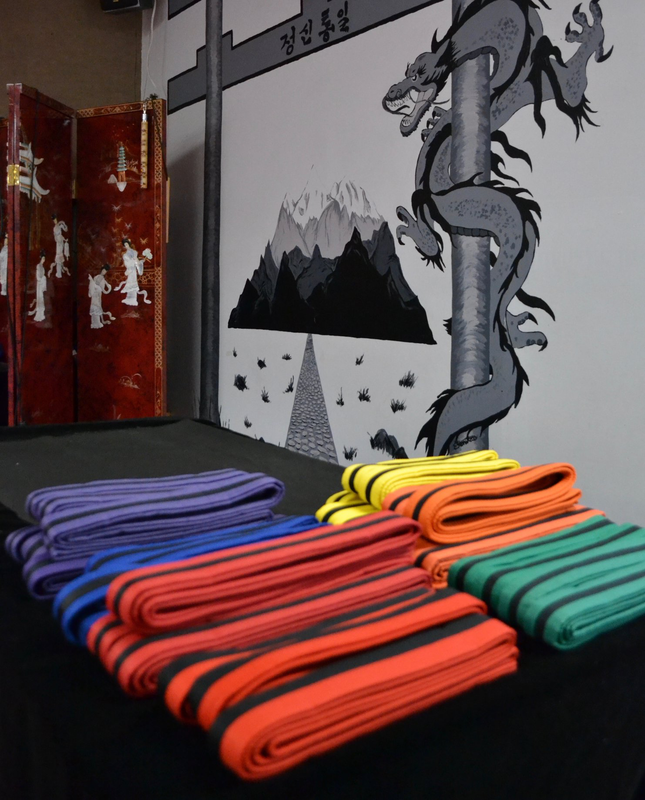 In essence, to ensure the tenants of the Dragon Martial Arts-Yong Moo Do Kwan philosophies and knowledge are not only taught, but are also maintained and displayed. This will create strong positive thinking individuals to seek the impossible and to overcome adversities that are inherent with everyday life: to ensure that each and every student has the opportunity to fully expand his or her horizons within the Dragon Martial Arts-Yong Moo Do Kwan Program. Visit our Korean Martial Arts School and train with the Best!